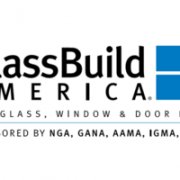 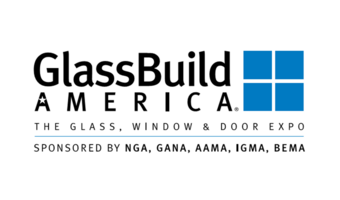 Oemme S.p.A. and its american distributor JRC United will participate at the new edition of Glassbuild America 2018. 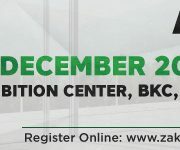 We will present our latest solutions for the polyamide strut assembly process and we will show all visitors a Thermal break assembly CN unit. 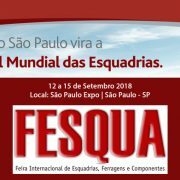 Visit us at booth 1826 from 12th to 14th of September 2018!